Ready to hit the renovation ground running in 2015? Ok then...ready, set, go!! 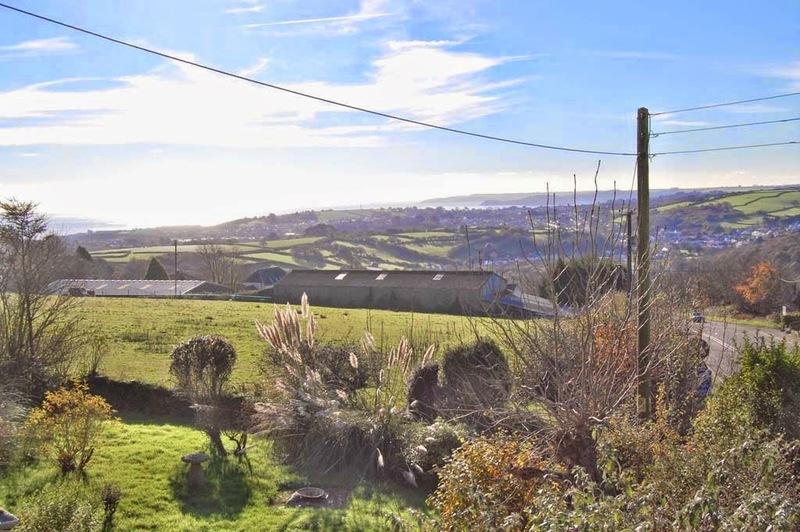 You've got until Friday to get in an offer on this Cornish four-bed detached with fab views. The house is a bit of an odd shape - looks like it's been extended and then extended again and may have build issues because of that. 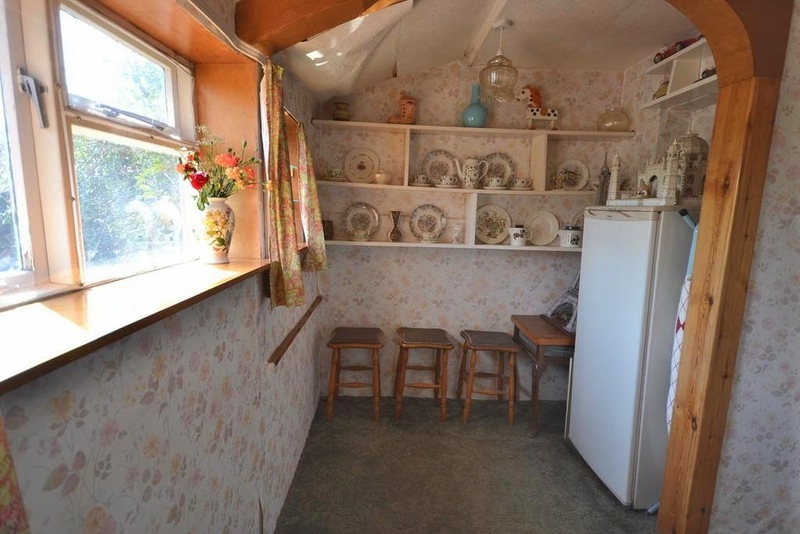 However, at offers over £190k, there's a lot of space as well as that view. 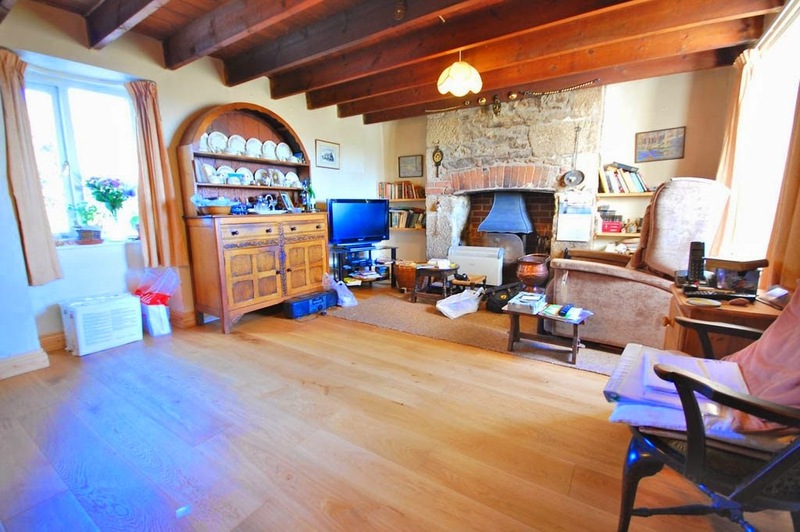 Best offers by noon on Friday January 9th to agents Lilicrap and Chilcott here. 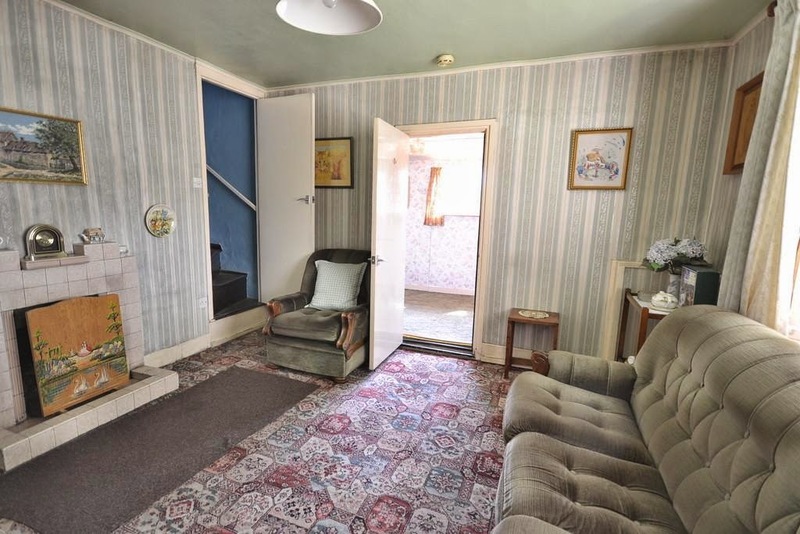 More pics on Zoopla here. 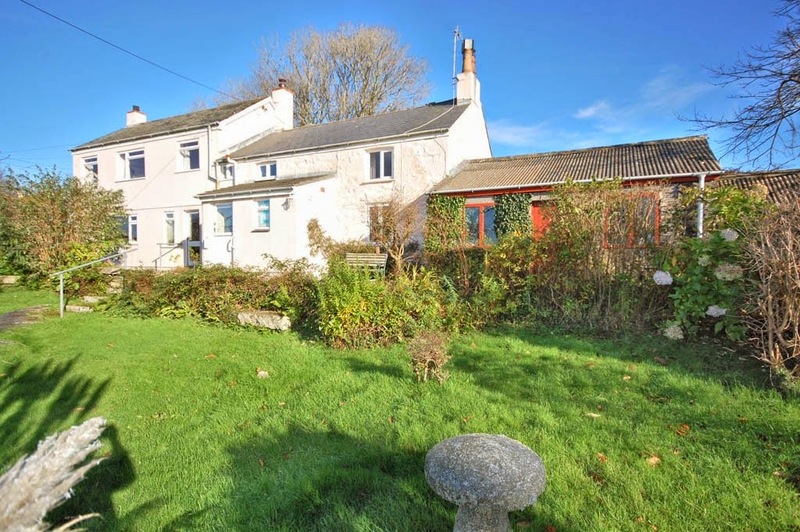 The 19th century, detached house is in the market town of Hingham and is Grade II-listed. 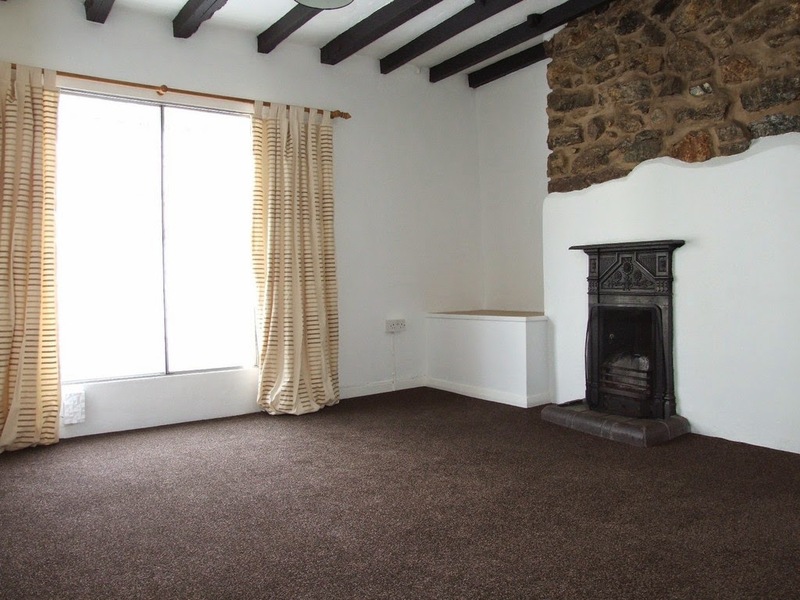 It has two bedrooms, bathroom and kitchen and two reception rooms. 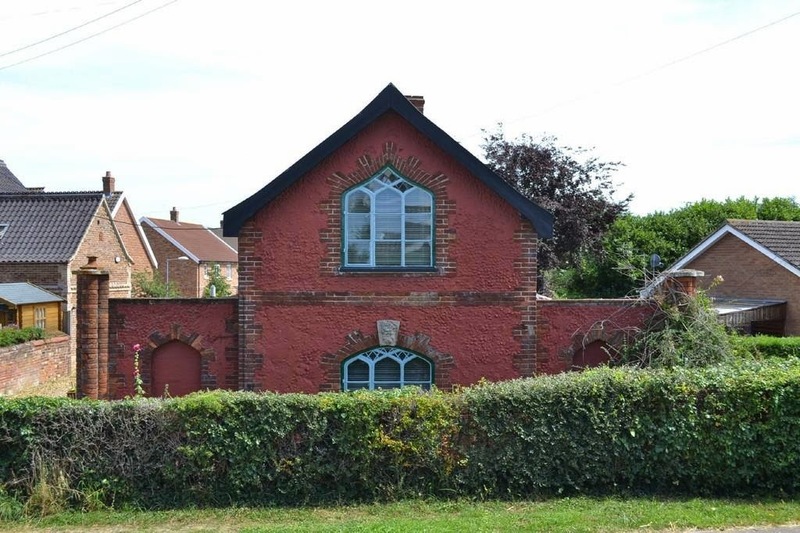 Plus a large garden and brick-built workshop and garage. On the market through TW Gaze. Details here. 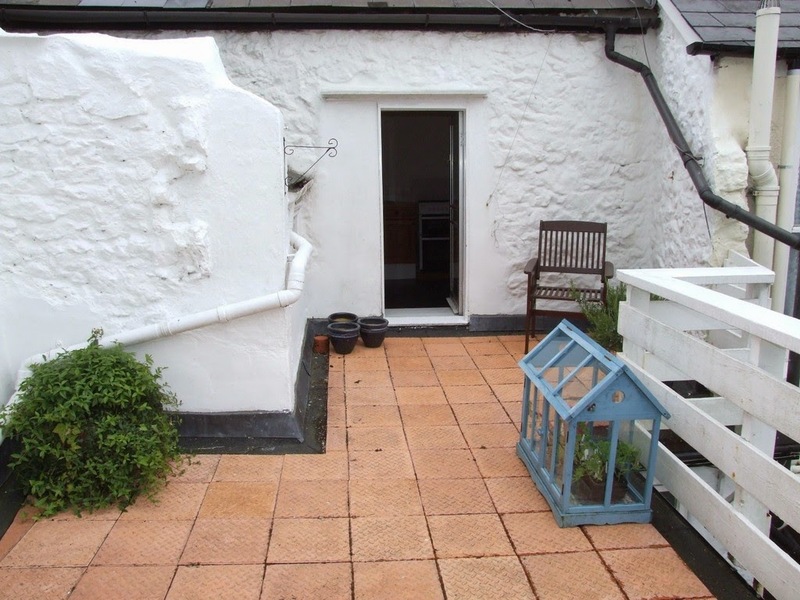 Finally, for those of you contemplating more radical changes for 2015 - how about a shop and a studio with a three-bed apartment and roof terrace? 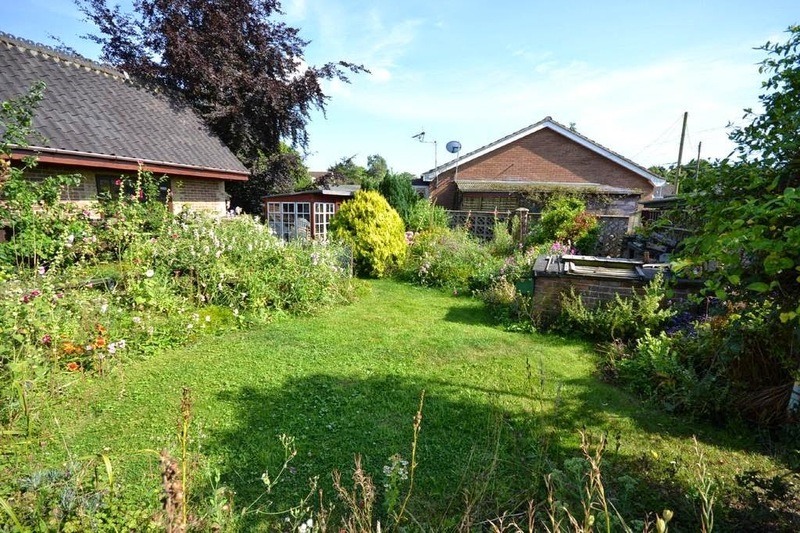 This property has dropped £10k since it first went on the market mid-2014, now at £190k. It's in the small Devon town of Chudleigh, between Exeter and Newton Abbott. 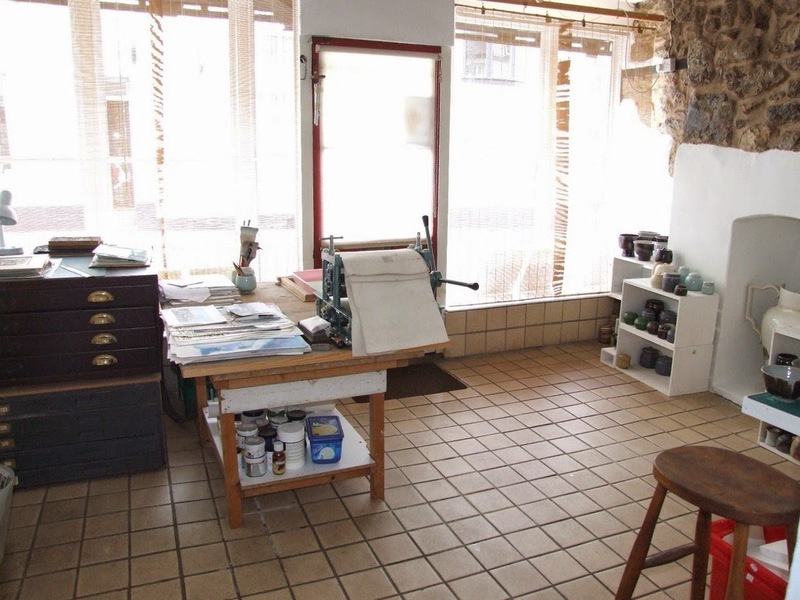 The ground floor has the shop, office and two studio spaces; bedroom, bathroom, kitchen and living room above that, and two more bedrooms in the second floor. 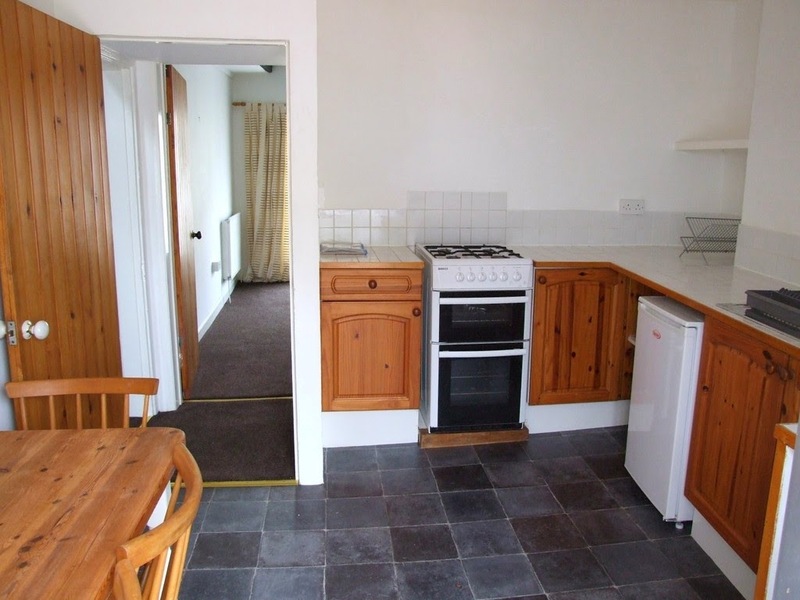 The flat is nicely-renovated and the whole property has a lot of space and light - not a wreck, more of a re-purposing. 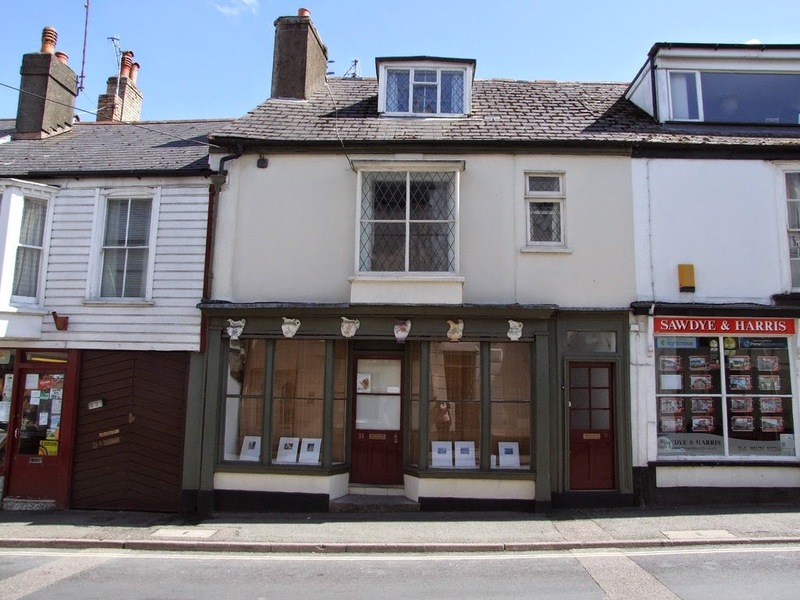 It's on the market through its neighbour - Sawdye and Harris. 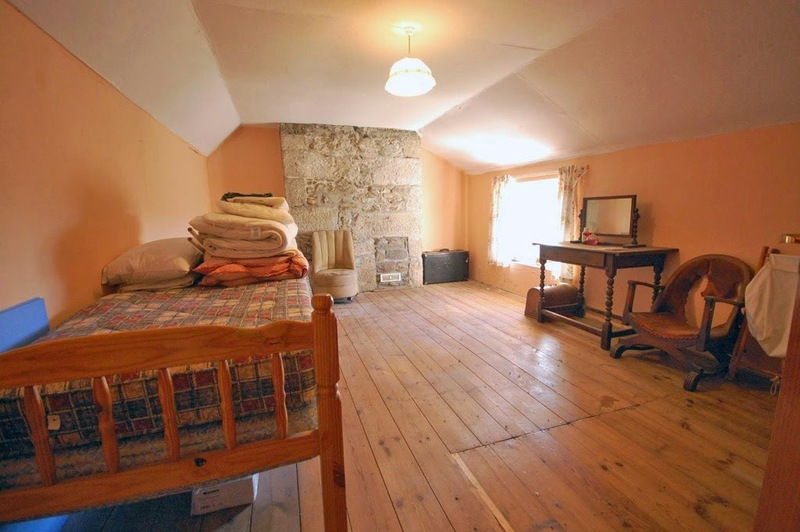 Details here and more pix on Zoopla here.